H2 Taman Tunku, Off Langkat Tunku, Bukit Tunku, 50480 Kuala Lumpur. From KLCC, take up Jalan Tun Razak. Drive straight until you pass Hotel Putra on your left and further up until you pass National Blood Bank on your right. Turn into Jalan Kuching and further up until you reach Jalan Tun Ismail. Drive into Bukit Tunku and turn into Taman Tunku. 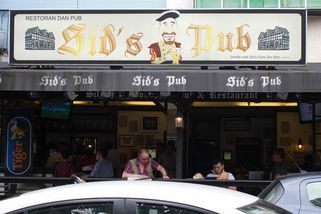 Sid's Pub is located inside Taman Tunku. 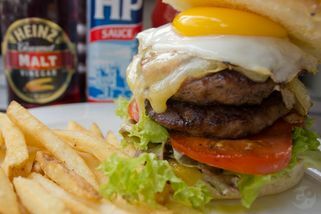 Ubiquituous British pub grub comes to the Bukit Tunku neighbourhood in the form of the third Sid’s outlet in Kuala Lumpur. 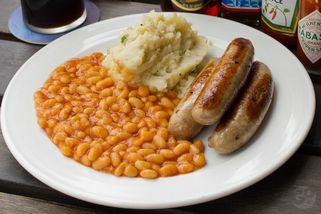 In this unpretentious pub where everyone seems to know your name , Green Pea & Ham Soup, Ploughman’s Lunch, Chicken Tikka Masala, and A Scrum of Bangers (sausages) accompany a selection of typical pub drinks. 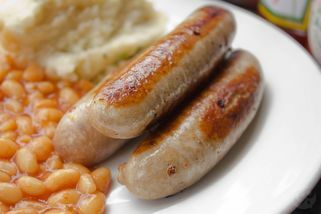 Other signature dishes inlcude the Ben Nevis Burger and Pigs in Blankets. A full Sunday Roast is also available on Sundays from lunchtime onwards. Each of the four Sid’s outlets are similarly done up with half-timbered walls, old style furniture and lots of interesting decorations on the walls. They all have inside and outside seating areas and free wifi service. The management of Sid’s strongly believes in being involved in community projects and events. This is probably the cosiest pub out of their 4 outlets. Whenever we feel like a few quiet drinks, this is where we'd go. I would usually order the Spring Chicken here, which comes with lumpy mash and sauteed vegetables. It's an impressive looking dish and maybe a little intimidating. But I can always finish the whole chicken. The little bird, roasted to perfection, is soaked in thick aromatic gravy spiked with plenty of rosemary, which works perfectly with the mash. Onlookers might even gawk at the surgical precision while I work on the bird. The drinks here are quite reasonably priced, in fact, probably the most reasonable around KL. 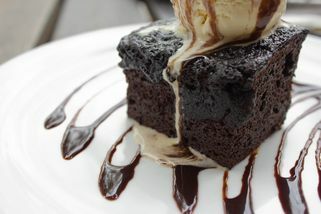 For example: A pint of Tiger is RM15 during Happy Hours, which starts from 10.30am to 8pm. Very Happy indeed. And parking is never a problem here as there's a pretty big car park outside. Another factor which is important, especially for us ladies, the bathrooms here are pristine. It's no wonder this particular pub has won The Telegraph's Best British Pub In The World Outside Britain (2010-2011). 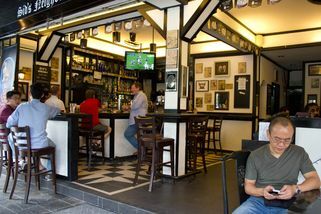 This is one of the most interesting pub in KL. It is located in the quiet neighbourhood of Bukit Tunku. I don't see any commercial value in Kenny Hills and only those who stays there visit this pub. "my fav neighbourhood pub :)"
The first time I went to Sid's Pub @ Bukit Tunku was during the SPCA world animal day 2010, Sid's Pub was one of the organizer, sponsoring beer for charity. 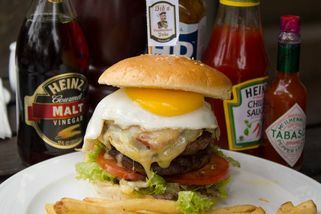 I went there again last week for a gathering, this time, I had not only beer but also their burger, Pigs In Blanket - sausage wrapped with bacon, brownie with ice cream, fries with salt and vinegar !!! Basically I can't really stop eating!! I can't have enuff of the pigs in blanket - it goes so very well with beer !! ..just love it .. even the fries taste nicer for some reasons ..